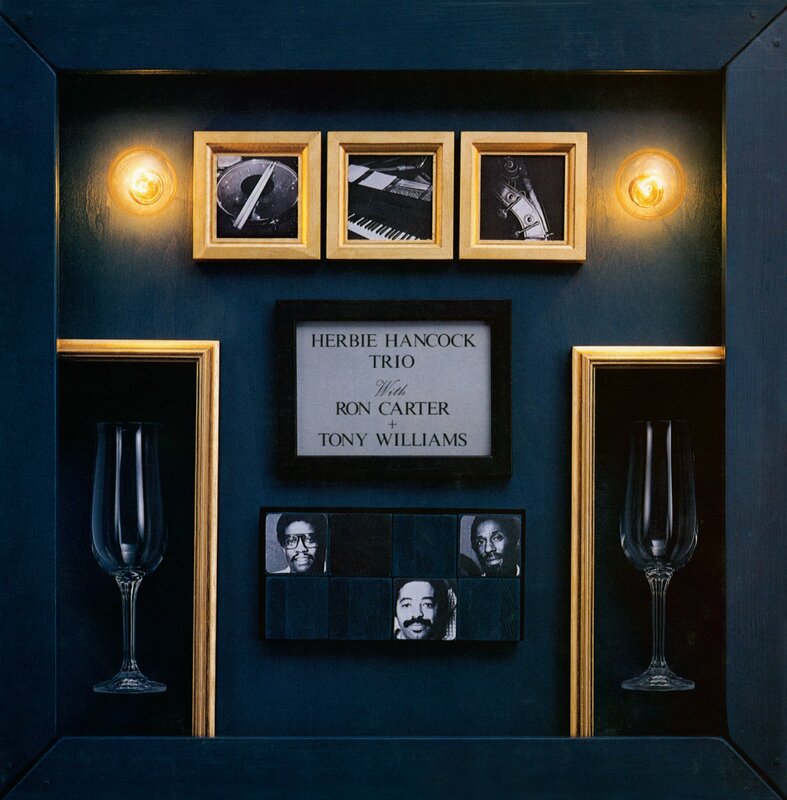 “In July 1981, Hancock once again flew to Japan together with Ron Carter, Tony Williams, and the 20-year-old rising star trumpeter, Wynton Marsalis, who had been recommended to Hancock by the head of Columbia Jazz at the time, Dr. George Butler. On July 26, the quartet joined the stage with Santana’s band for the final concert of the 1981 Live Under The Sky festival in Tokyo, playing a mix of jazz and Latin-tinged funk such as the song “Saturday Night,” which Hancock and Santana had recorded the previous year for Monster. Recorded July 27, 1981 by Tomoo Suzuki at CBS/Sony Shinanomachi Studio, Tokyo.